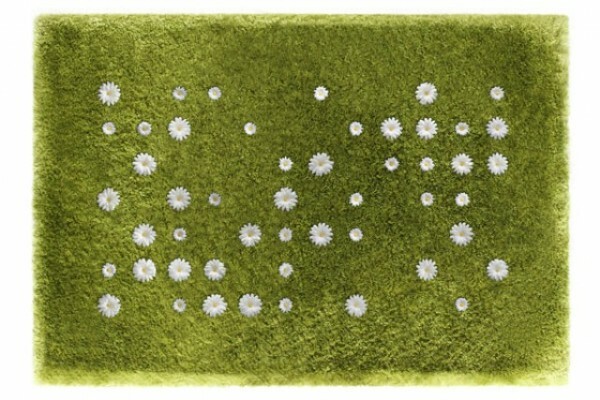 Invite spring in your home with this fresh daisy garden rug! 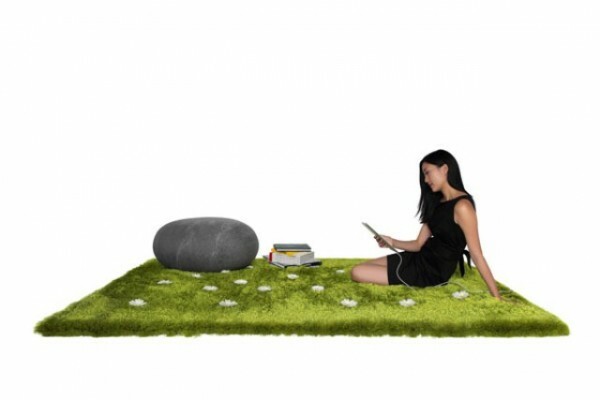 It resembles a green lawn with beautiful flowers, and brings the outdoors straight into your living room. 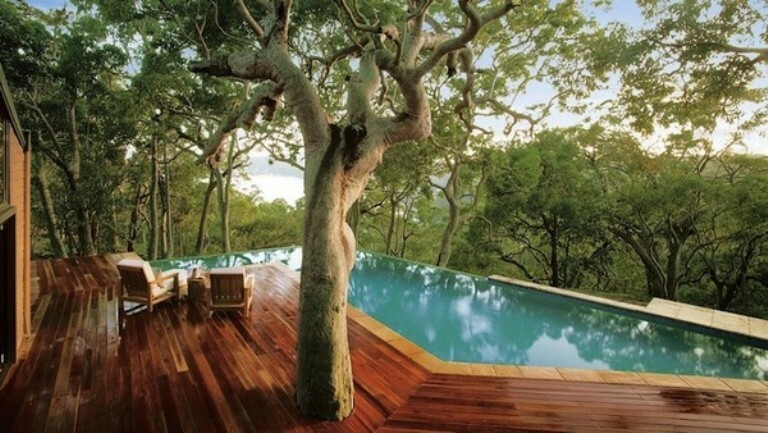 This unique design is courtesy of the Toronto based company Joe Jin Design. 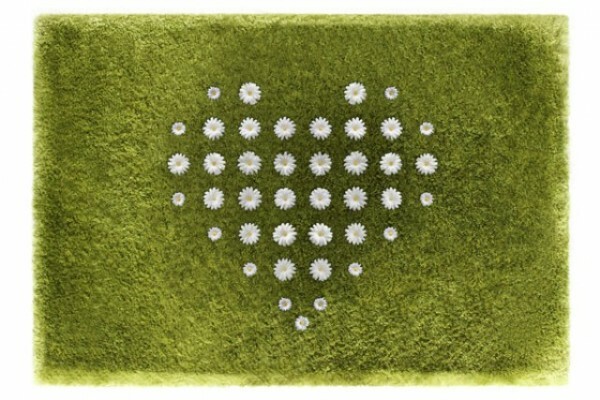 The rug is hand-woven of polyester and inspires incredible freshness that will cheer you up every time you step on it. 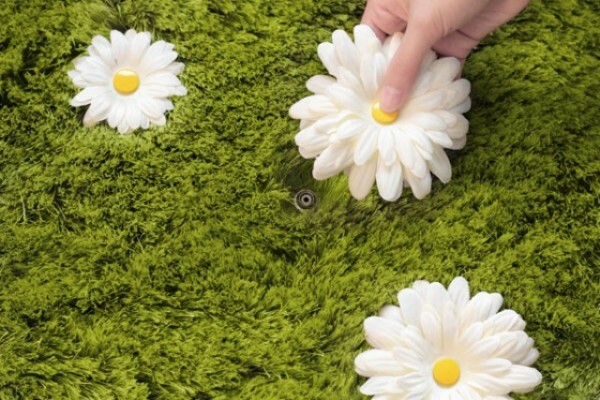 Its main advantage is that it contains grass-like threads with fastening system that allows you to add, remove or rearrange the artificial daisies in whatever shape you like, using 84 different locations. 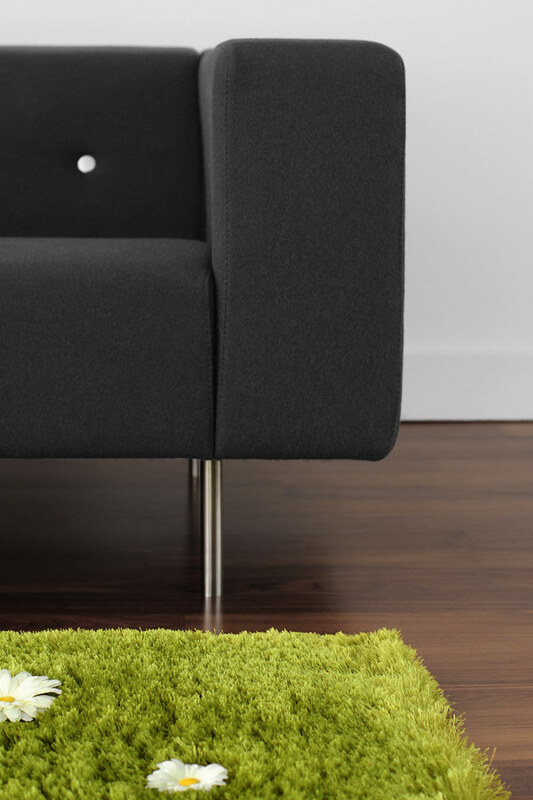 This interactive rug will become your favorite piece at home.